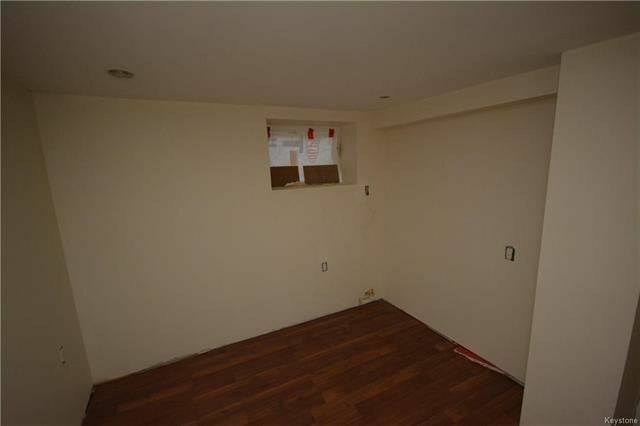 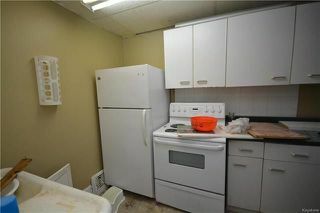 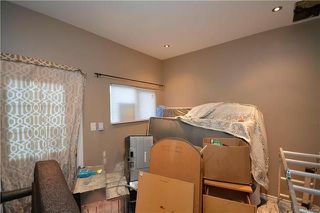 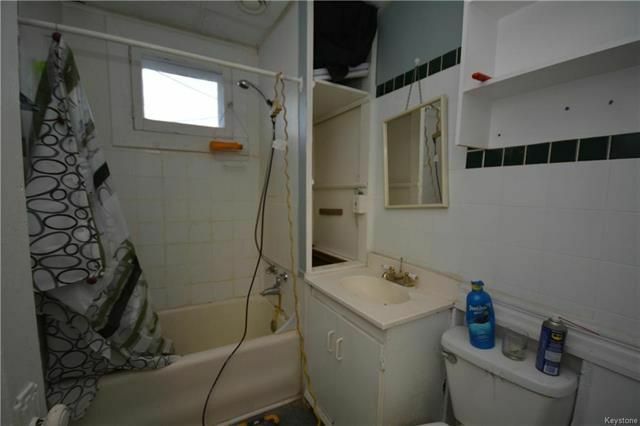 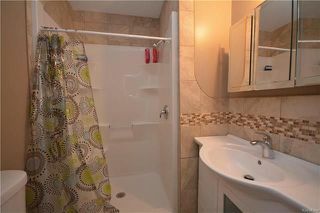 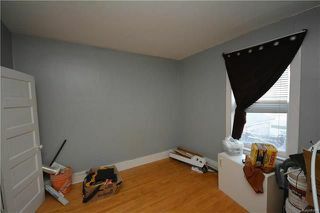 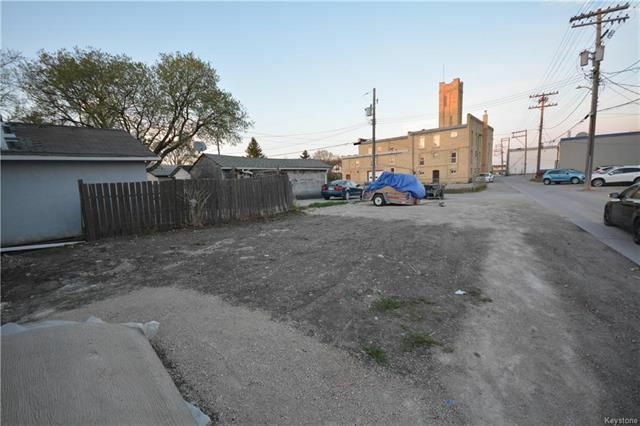 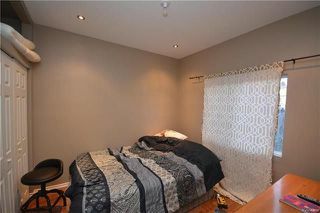 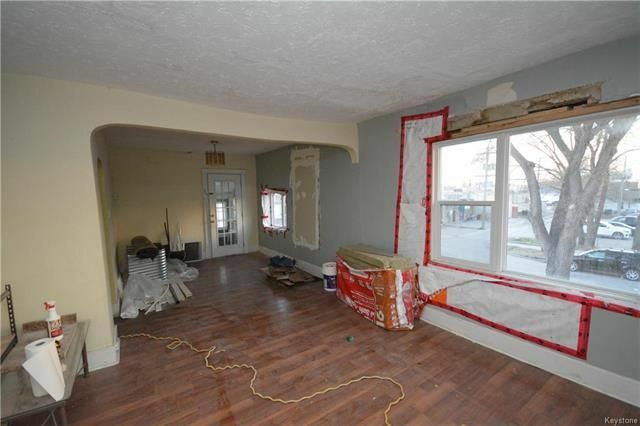 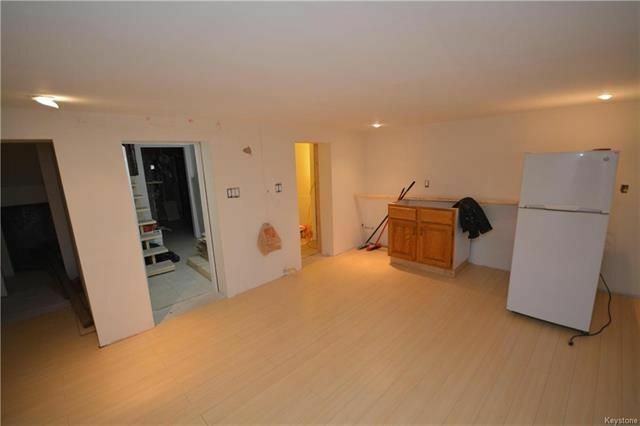 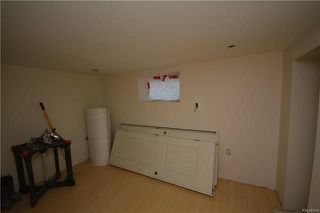 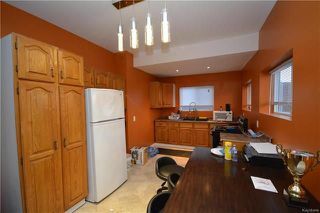 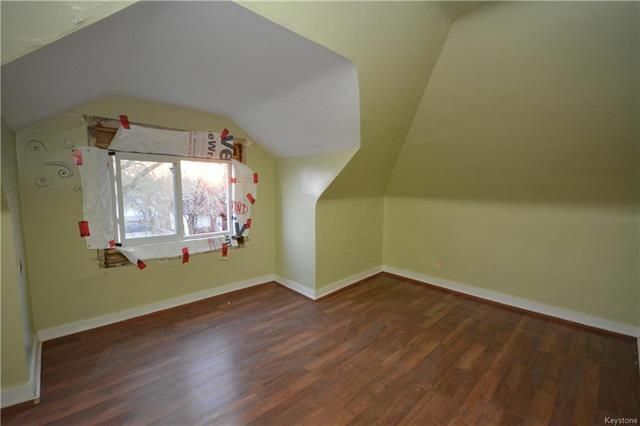 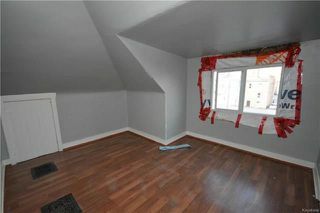 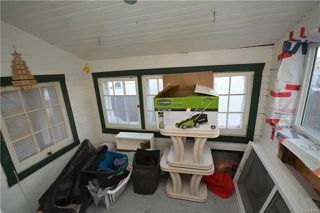 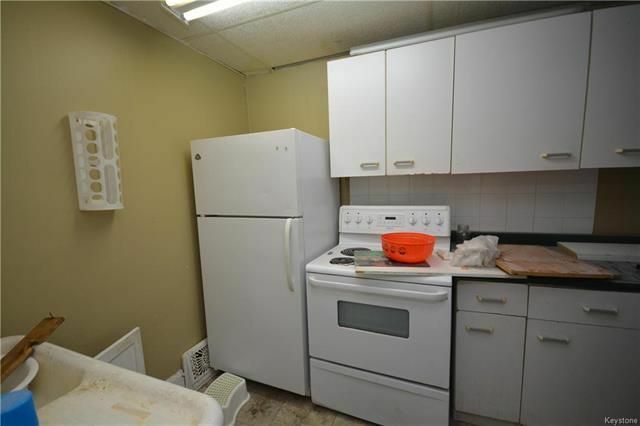 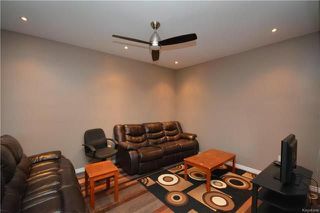 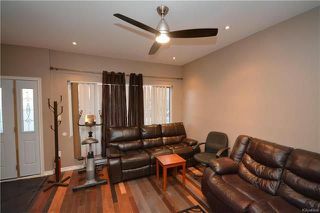 **CALLING ALL INVESTORS** Tons of potential with this massive duplex that could be converted in to 3 separate suites. 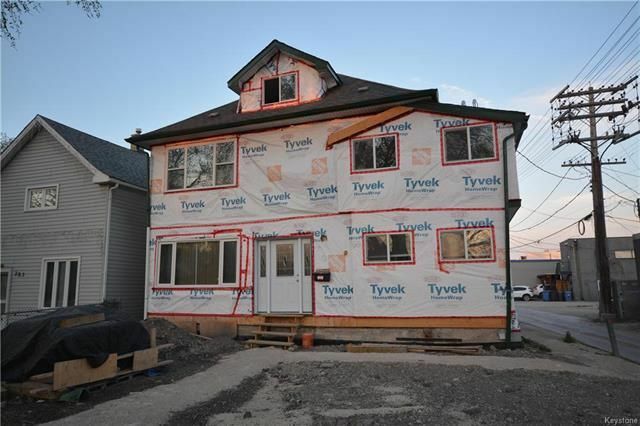 Main floor has 2 bedrooms, 2nd floor has 1 bedroom, 3rd floor has 2 bedrooms and basement has 2 bedrooms. 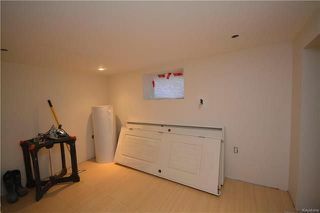 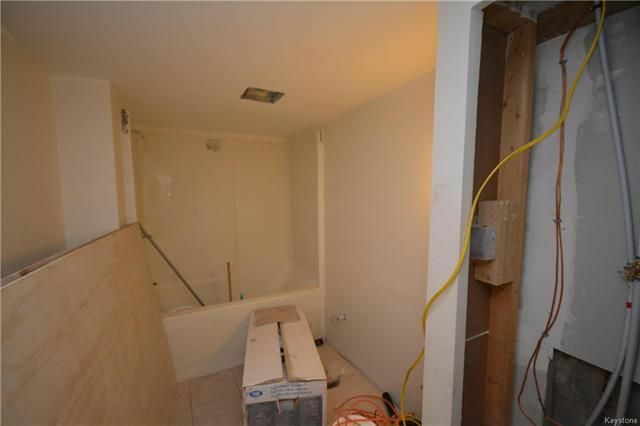 There has been extensive updates done so far however seller is looking for someone to take over to complete project. The renovations that have been completed were completed with great quality and finishings in mind including: hardwood floors, pot lights, tile flooring in main floor kitchen. 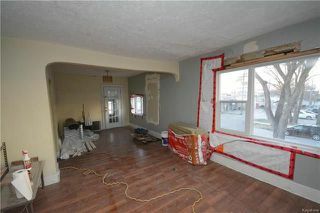 Perspective buyers please note: Property is being sold as is where is as it still requires work to complete.